Having outstanding taxes is no small matter. You’ll want to pay close attention to what you owe when you file your taxes each year and take action as soon as possible to settle debt with the IRS. If you do not address your tax debt in a timely manner, you’ll soon receive notice of a tax lien. Tax liens are disastrous for your credit score and personal finances, so don’t let a tax lien linger. Find out how you can take action immediately and stop a tax lien. A federal tax lien is a document filed with the county government to notify the public of an individual’s unpaid taxes. Liens are a matter of public record, readily available to anyone who may search for them. Once a lien has been filed, the IRS has a right to the individual’s property, both real and personal. 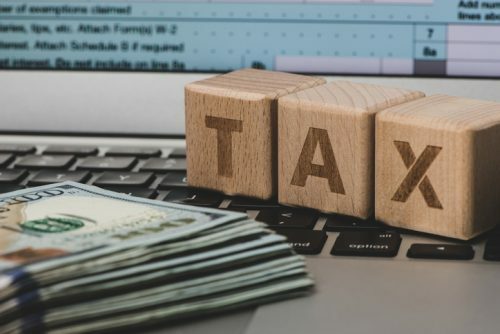 A tax lien can have a disastrous impact on your financial situation if you don’t take action to address the issue quickly. A tax lien is a public document that will have an immediate effect on your ability to secure credit. Credit issuers will see that you currently owe money to the IRS and likely refuse to give you a line of credit. 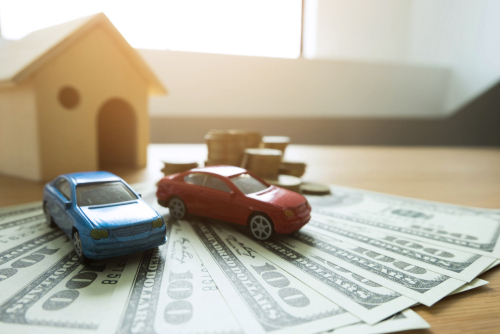 Evidence of this debt can hamper your ability to get a car or purchase a home. Potential employers and landlords can find this information as well, and they may decide that you’re an unreliable candidate for a rental unit or job. Although a lien doesn’t give the IRS the ability to immediately seize your property, it does begin this process. The date of the lien is established as the date from which the IRS may take a portion of your property. Therefore, anything that you sell past this point is owed in part to the IRS. If you sell a piece of property after a tax lien is filed against you, the IRS has the right to a portion of the proceeds. It can take this cut before you’re paid for the sale. A tax lien is not an IRS levy, but one will lead to the other. If you don’t resolve the issue when you receive notice of a tax lien, the government can proceed to levy and seize your property. As part of the levy, the IRS can garnish your wages, seize money from your bank account, or seize and sell personal property such as your vehicle or real estate. Understand the potential impact of a tax lien and act fast to remove a tax lien as soon as you’re aware it’s taking place. The most effective way to stop a tax lien is to pay your taxes before the IRS has a chance to file this document. If you find that you owe money on your taxes, you have several options for settling this debt. The worst action you can take is to ignore the issue. Reaching out to the IRS and speaking with someone will typically yield many options for settling your debt, even if you can’t pay the full amount immediately. If you’re facing a significant amount of tax debt, consider entering into an installment agreement. If you owe less than $50,000 in combined individual income tax, interest, and penalties, you can apply for an installment agreement quickly and easily online or by mail. Although you will be subject to fees and interest, this action is a simple way to prevent a tax lien before it’s filed. Once you’ve entered into an installment agreement, you must pay the agreed-upon funds on time each month. Failure to maintain your end of the installment agreement can still result in a tax lien. An offer in compromise (OIC) is another option to consider if you have unpaid tax debt. By filing an OIC, you’re petitioning the federal government to accept less than the total sum that’s owed. The IRS will consider your income, expenses, assets, and ability to pay. If you have ample funds in the bank to settle your tax debt, you won’t qualify for an OIC. However, if you’re truly unable to settle your tax debt on your current income, an OIC may work for you. Forbes indicates that, anecdotally, about 80 percent of OIC offers are rejected, so this option isn’t as sure and simple as setting up an installment agreement. However, the process of filing a tax lien is put on hold while the IRS considers your offer. If the OIC is rejected, you can still proceed to establish a payment plan or settle your debt in another way. If you owe money on your taxes, the first communication that you receive from the IRS will be a Notice and Demand for Payment. Don’t ignore this document. You should contact the IRS or reach out to one of our Solvable endorsed tax relief firms to discuss your options for settling the debt before a lien is filed. While you can establish an installment agreement or file an OIC yourself, you may find that the process of dealing with the IRS is more complex, confusing, and time-consuming than you anticipated. You can reach only a single customer service representative when you call the IRS, and this individual has limited capacity to assist you beyond the options built into the established system. 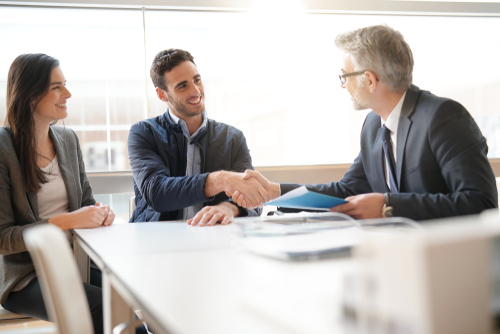 If you’re looking for a more personalized approach to your situation, we may be able to help you negotiate a tax settlement that’s tailored to your needs. Solvable’s endorsed tax relief firms can offer tax debt relief that can help you reduce the fear of a pending tax lien. Filing for bankruptcy will not discharge your tax lien. Some types of tax debt are dischargeable, which means that they will cease to exist once your filing is complete. However, the lien on your property will survive the discharge process and remain in effect for any property that you possessed at the time the lien was filed. Other types of tax debt are not dischargeable, so both your liability and your lien will remain. If you discharge your tax debt, the existing lien will not apply to property that’s purchased after your bankruptcy is complete. The lien is a claim only to the value of the pre-existing property to which it’s attached. Once the debt is discharged, the IRS may choose not to proceed with a levy, but this action is not guaranteed. Filing for bankruptcy is not the most effective way to stop a tax lien. 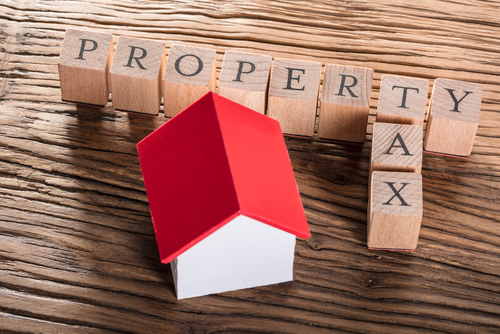 If principal debts against the property are higher than its anticipated sale value, it will have little value to the IRS, although the property may still have emotional value to you as the owner. In this situation, you may qualify for a Certificate of Discharge, although you should be prepared to proceed with another plan if the discharge is denied. Subordination is a process that allows other creditors priority when taking profits from the sale of a property. This measure does not stop a tax lien entirely or settle the sum that’s owed to the IRS. However, it may help you sell a piece of property that has a tax lien against it. If you’re trying to sell something that has multiple claims on it, you may run into significant trouble. For example, if you have a mortgage on your home as well as a tax lien, the mortgage company may not approve your property sale. The mortgage company knows that the IRS has a right to the first cut of the profits from the sale, which may significantly reduce the sum that the mortgage company can claim. By refusing to approve the sale, your mortgage company can essentially trap you with property that has an outstanding tax lien. If you’re granted subordination, the IRS will agree to give your mortgage company, or other creditors, rights to that first cut. This decision can make it easier to make the sale. Depending on the sum total of the proceeds, you may satisfy both your creditors and the IRS with this amount. 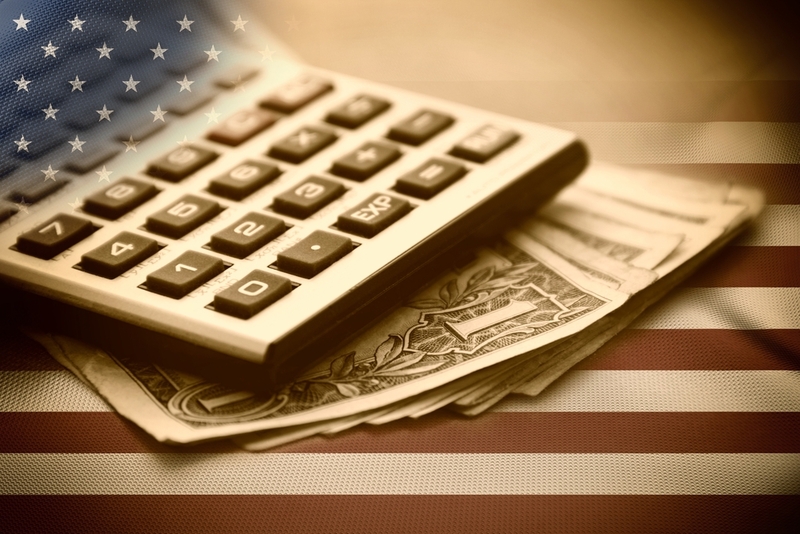 A withdrawal will remove the Notice of Federal Tax Lien from your record, although it does not discharge your debt. Filing an Application for Withdrawal of Filed Form 668(Y), Notice of Federal Tax Lien will give other creditors access to your property, much like subordination does. This action is helpful if you’re attempting to sell the property to settle your debts, but it does not get rid of the tax debt. Rather, it may simply give you access to another avenue for securing the necessary funds to pay the IRS. If you successfully release a tax lien against your property, the IRS will update county records to reflect that the lien is no longer in place. Although the outstanding debt will no longer exist, except in the case of a withdrawal, and you’re free from the threat of a levy, the effect of the lien will not go away entirely. The lien will remain on your credit report for up to 10 years despite the fact that it’s been settled. This mark on your credit report will lower your credit score long into the future. While you can stop the actions of a tax lien, you cannot erase its impact entirely once it’s been filed. If you’re feeling overwhelmed by the weight of a tax lien, you can seek help. Contact our team at Solvable to help you resolve your debts for the most favorable outcome possible. Previous PostPrevious How Does Debt Relief Work?